Brian LaClair - Brian is a member of the Delaware TBF and the Delaware Bass Nation. 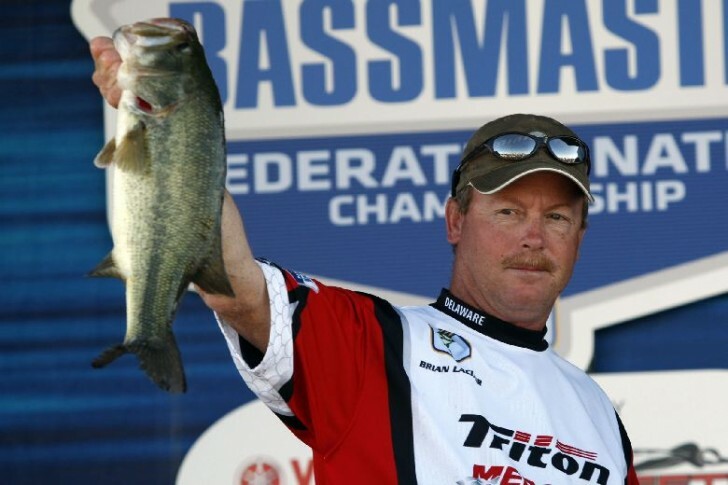 Brian finished in 3rd place at the 2015 TBF National Championship, was the 2010 Bassmaster Mid-Atlantic Division Champion and 2011 Bassmaster Classic qualifier. Brian can be found competing on all the local tournaments on the Eastern Shore of Maryland and Delaware. 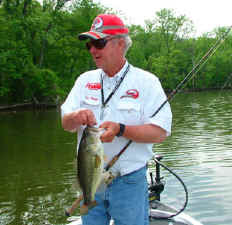 Mike Morris - Mike is a member of the Delaware TBF and the Delaware Bass Nation. 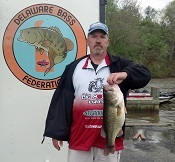 Mike was the 2012 top Delaware angler at the B.A.S.S. Mid-Atlantic Divisional and went on to fish the 2012 B.A.S.S. Federation Nation Championship. Mike is a regular at the Paycheck series on the Upper Chesapeake bay and also fishes the BFL (Shenandoah division). Mike also has a favorite Big Mouth spinnerbait called the Mikey MO! Rob Pearson - Rob joined FLW in 2003 and has been a mainstay on the FLW Tour ever since. His career-high 16th-place finish came in 2011 on the Potomac River. Pearson began fishing with FLW in the BFL competition circuit in 1998. Mark Kunkowski - Mark lives in Richmond Virginia. He is a regular on the James River and has caught some nice fish that have been posted to the Big Mouth Lures Facebook page. 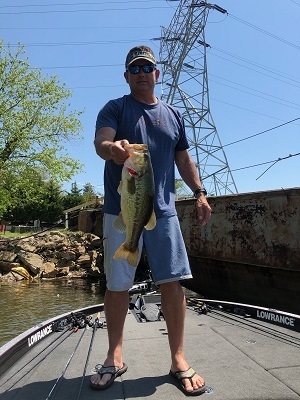 Mark is a regular participant of the Winter Series on Lake Anna and is also a member of the Delaware TBF fishing tournaments on the Eastern Shore of Maryland and Delaware. Fabian Rodriguez - Fabian is a member of Delaware BASS Nation and has fished in 13 B.A.S.S. Nation divisonals. Finishing 10th overall and first on the Delaware team in the 2015 Old Milwaukee Mid-Atlantic Divisional on the Monongahela River earned Rodriguez his first trip to the B.A.S.S. Nation Championship (BNC). 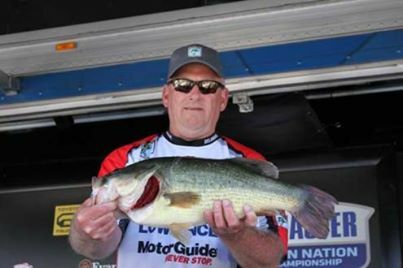 He qualified for the 2016 Bassmaster Classic by finishing as the top angler of the Mid-Atlantic Division and third overall at the BNC. 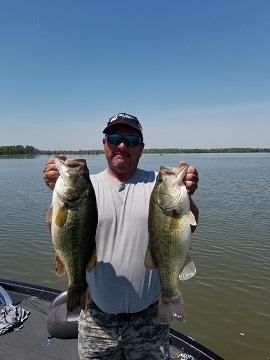 Jeff Mandes - Jeff is a member of Delaware TBF and Bass Nation. Jeff won the inaugural District 13 National Semi Finals in 2016 and qualified for the 2017 TBF National Championship. Jeff fishes the BFL Northeast Division and his favorite lure is the Karma Big Shakey. Al Fiorille - Al is a member of the Nations Capital TBF and the Maryland Bass Nation. Al won the St. Judes tournament on the Potomac in 2017 and has been to several TBF and Bass Nation National tournaments. 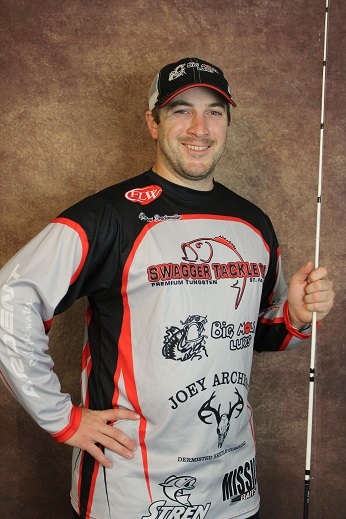 Al sponsors and promotes a Junior bass club and spends countless hours supporting the youth. Al is a regular at the BFL (Northeast division). Al has been fishing Big Mouth lures for 25 years with Copperfield Big Shakey as his favorite! Matt Druckenmiller - Matt resides in central Pennsylvania. He can be found most often chasing small-mouth on the Susquehanna River on his kayak. Matt's go-to Big Mouth Lure is an all white buzzbait with a silver blade. 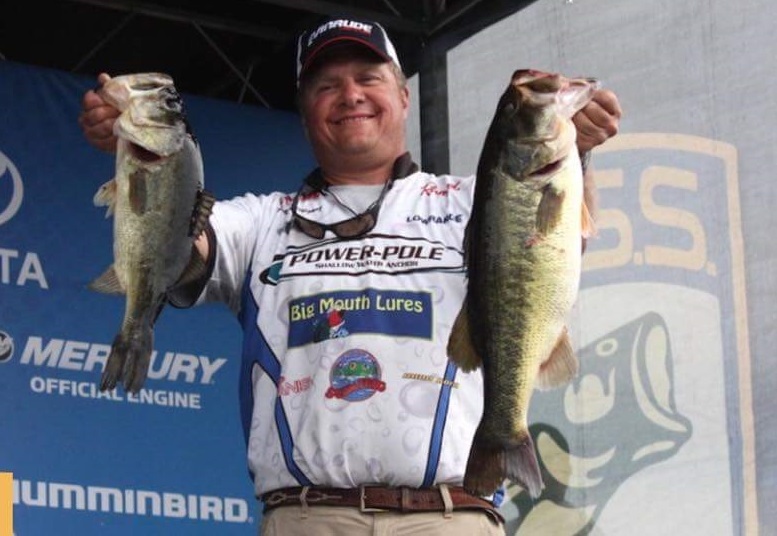 Matt will be making his FLW debut in 2018 competing in the TH marine series as a Co-angler and he will also be competing in the Kayak Bass Fishing (KBF) Challenge Series and Open Series.